Orlando Pirates have advanced to the group stages of the CAF Champions League despite losing 1-0 loss to TP Mazembe in Lubumbashi yesterday. National Sports Authority (NSA) will meet the 10 regional sports directors to formulate the road map and timetable for this year’s National Unity Games. 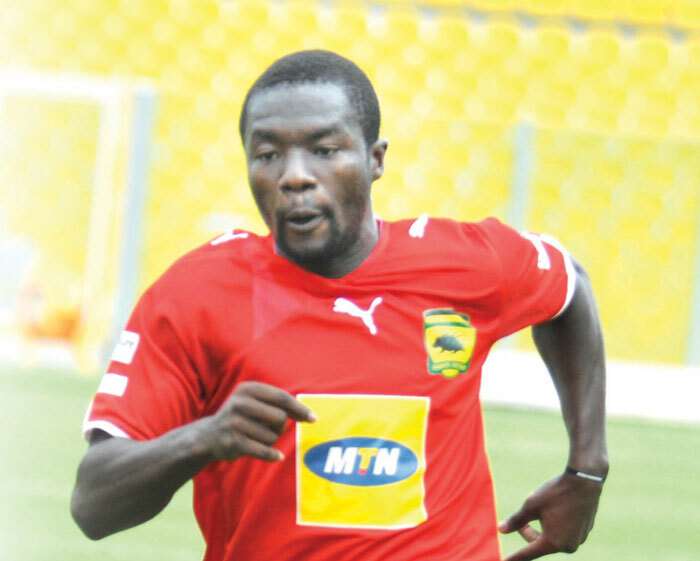 Asante Kotoko survived a scare to draw 1-1 with Hearts of Oak at the Accra Sports stadium in week 24 of the Glo Premier League. 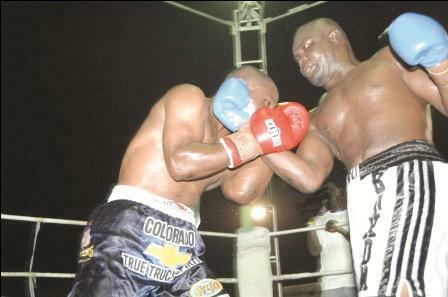 Braimah Kamoko, Bukom’s enigmatic boxing hero, met a tough customer in George Tevdorashvili but adapted to the conditions to achieve a seventh round technical knockout in their international cruiserweight contest at the Accra Stadium last Friday. 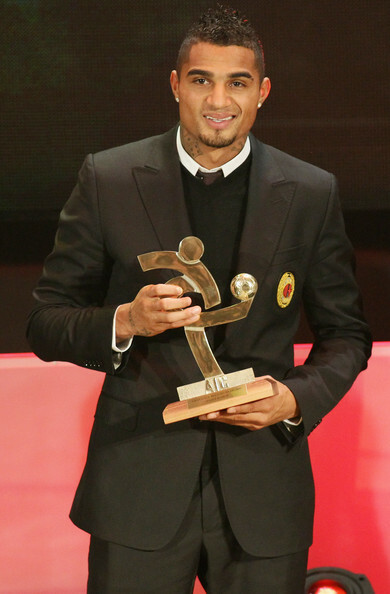 Several AC Milan stars are expected to grace a Gala night by Menaye Donkor Muntari, to raise funds for the Menaye Charity Organisation. A last minute security arrangements which includes blocking of major access roads leading to the Accra Sports Stadium tomorrow and the refusal of key officials to grant media interview ahead of the Accra Hearts of Oak-Asante Kotoko clash. 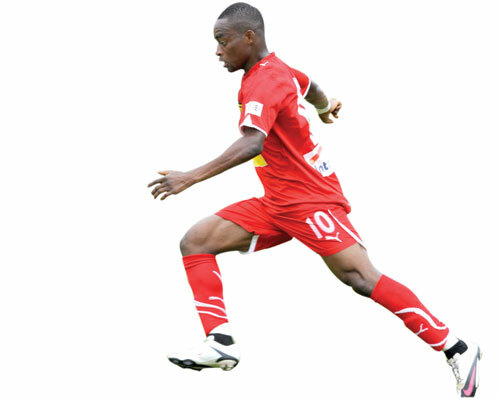 In their long history, battles involving Ghana’s most institutional football rivals, Kumasi Asante Kotoko and Accra Hearts of Oak, have been nourished by sheer pride, but Sunday will be one of those moments in their almost 60-year rivalry when victory will define the aspirations of the two sides. 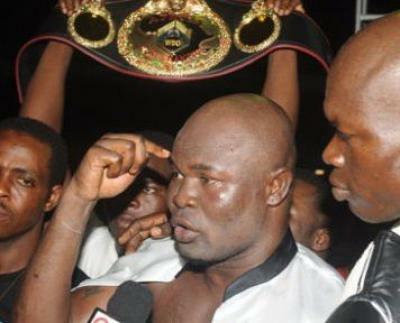 Among the larger Ghanaian society, Braimah ‘Bukom Banku’ Kamoko is the main guy of Ghana boxing today, but when Albert Mensah and Ben Odametey take to the ring in Accra tonight, they will rival any boxing rivalry in the sport locally. 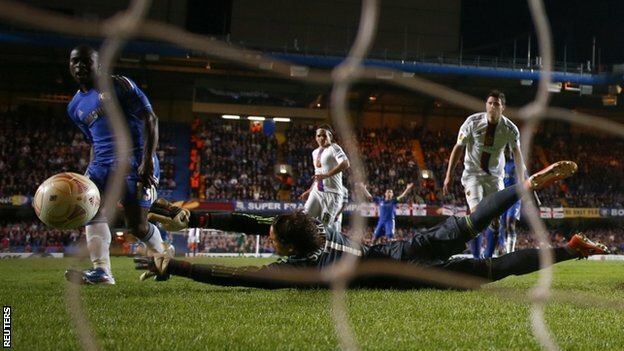 Chelsea secured their place in the Europa League final against Benfica with an ultimately comfortable win over FC Basel at Stamford Bridge. 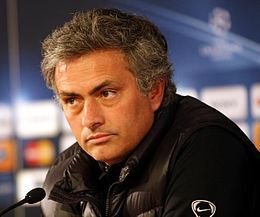 Jose Mourinho says he may not remain as Real Madrid coach next season and plans to be "where people love me to be". 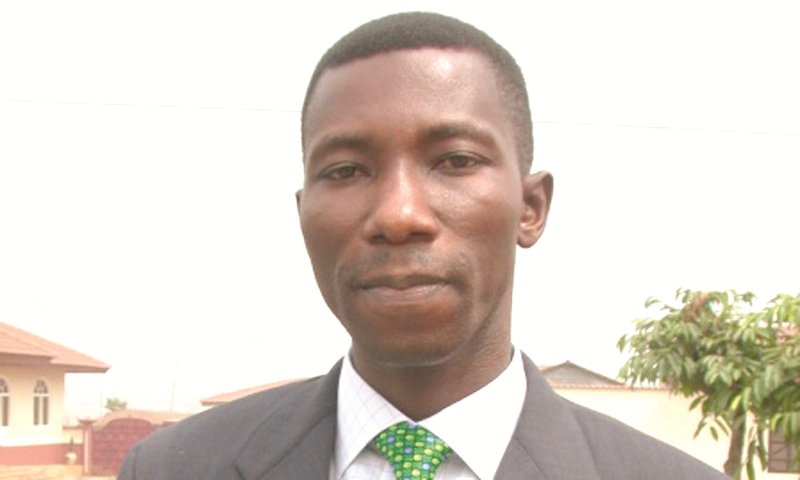 As his usual way of motivating players and technical officials of champion club Asante Kotoko to achieve the ultimate, Mr Kennedy Agyapong (Kenpong) has promised them four thousand Ghana Cedis (4,000 GHS) to beat Hearts in their titanic league match in Accra on Sunday. 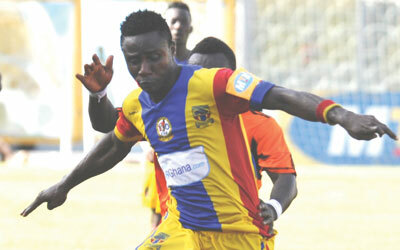 Accra Hearts of Oak have announced rates for Sunday’s clash with arch rivals, Kumasi Asante Kotoko, in the Week 24 top-liner of the Glo Premier League on Sunday at the Accra Sports Stadium. This morning at the Accra Stadium, Ghana’s and George Tevdorashvili of Georgia will face off on the scale at the official weigh-in ahead of tomorrow’s international cruiserweight fight at the same venue. Internationals Kevin-Prince Boateng of Ghana and Jozy Altidore of the United States, who have both been racially abused while playing, were named as part of FIFA's new anti-racism Task Force Wednesday. Bayern Munich pulled off a stunning 3-0 victory over Barcelona at the Nou Camp to complete a record Champions League semi-final aggregate win. 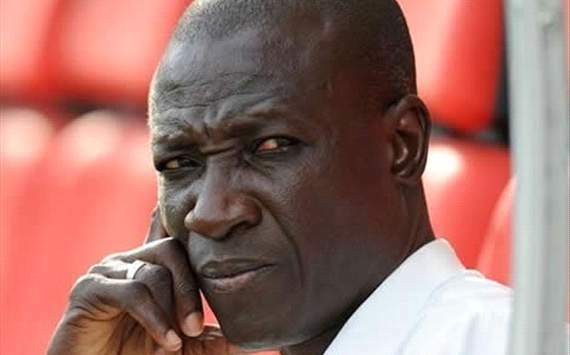 Champion Club Kumasi Asante Kotoko head to Accra for Sunday’s showdown with age-old rivals, Accra Hearts of Oak, with pressure growing on Coach Didi Dramani to overcome the Phobian hurdle to save his job. 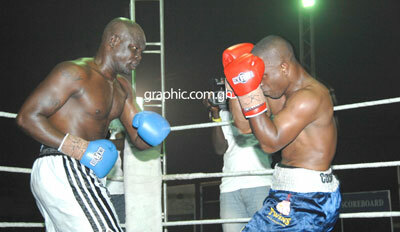 Barely a week after Ghana’s Emmanuel Tagoe won his international title bout, the country’s boxing showman, Braimah ‘Bukom Banku’ Kamoko is expected to replicate the feat when he takes on Georgia’s George Tevdorashvili in an international cruiserweight contest at the Accra Sports Stadium on Friday. Borussia Dortmund survived a frantic finish at the Bernabeu to reach the Champions League final despite two late goals by Real Madrid. 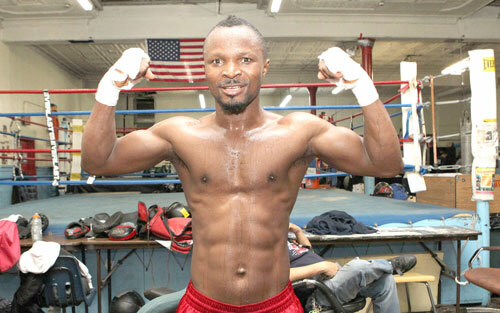 Fresh King Promotions, promoters of Joseph Agbeko’s recent world title-winning fight against Luis Melendez in Accra, has been hauled before the board of the Ghana Boxing Authority to answer questions over unpaid purses and other debts related to the fight. Cristiano Ronaldo has returned to full training ahead of Real Madrid's Champions League semi-final clash with Borussia Dortmund on Tuesday.